Last week the globalEDGE blog looked at how U.S. monetary policy, specifically with respect to inflation rates, was impacting debt markets in emerging economies. Today’s blog post continues the discussion about the implications of the U.S. Federal Reserve’s inflation policies and also provides a survey of currency inflation rates across the world. Inflation is the rate at which the general price of goods and services increases over time. Generally, in a country with fiat currency, the inflation rate is managed by a central bank, which targets a low rate of inflation that allows for near full employment and enables businesses to plan for the future with relative confidence as to what prices will be years into the future. In the United States, monetary policy is managed by the U.S Federal Reserve, which has a target inflation rate of 2%. Over the past ten years, the federal reserve has been successful keeping inflation near, and often below, the 2% target. However, with the United States in the midst of its longest ever bull market and the economy approaching full employment, inflationary pressures are growing. To deal with this pressure, the Federal Reserve has slowly been raising interest rates with the goal of curtailing spending and alleviating some of the inflationary pressures. In addition to setting the course for the domestic economy, the decisions of the U.S. Federal Reserve carry significant weight in the global economy. 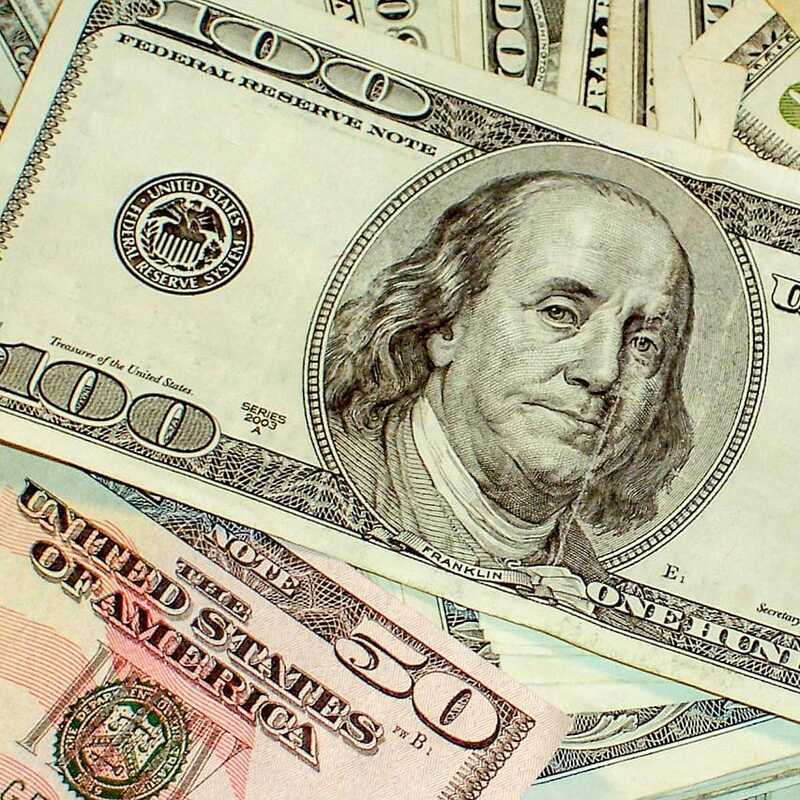 Several foreign countries, especially those with emerging economies and less stable currencies, borrow money with the payment terms set in U.S. dollars. This type of borrowing subjects those governments to exchange rate risk as the majority of the borrowing governments cash inflows will be denominated in the local currency, while their expenses to pay the debt will be in USD. If the local currency experiences inflation at a greater rate than the USD, their currency will depreciate, causing the debtor nation to expend more of the local currency to pay off the debt. This phenomenon is a major contributing factor to the current debt problems in Turkey and Argentina. For those interested in more data and information about inflation rates around the world, the International Monetary Fund (IMF) provides a great resource with current and historical inflation data for countries around the world. This data can be downloaded and sorted by various analytical groups, including geographical regions and level of economic development.